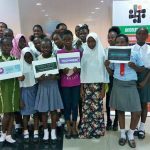 Tech4Her Africa is pleased to invite you to join the league of changemakers working to ensure that more middle school girls as well as boys are empowered to take up careers in Science and Technology. 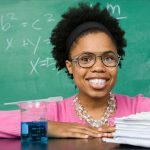 Only 15% of junior college girls make choices for Science/Technology subjects at senior level & in the University. 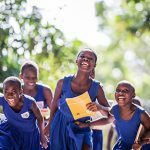 By 2020, our goal is to empower 5000 female ambassadors that will also train the next 5,000,000 by 2030. 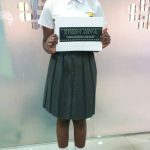 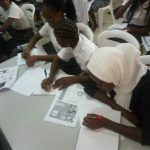 We have a designed a framework (STEEMDiva Bootcamp) that enables us to reach out to the middle school girls (JSS3, SS1, SS2) in Nigeria, inspired and supported to choose STEEM (Science, Technology, Engineering, Entrepreneurship, Mathematics) subjects as part of their post secondary goals. 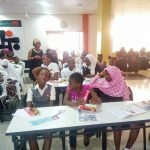 You will agree that it is very important that schools engage students in this area. 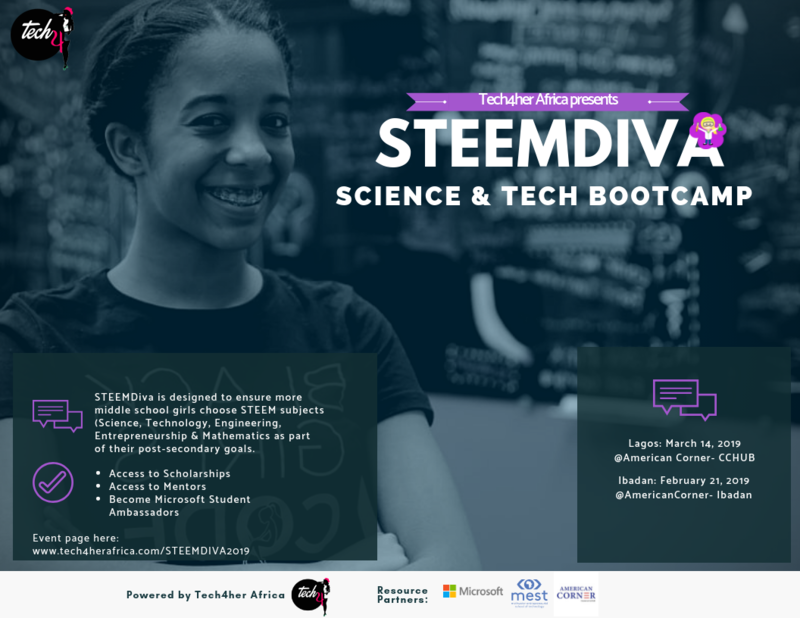 By 2020, we will have mentored 5,000 girls recognized as STEEM Diva ambassadors that’ll inspire others in their schools and communities. 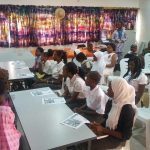 Scholarships to study STEEM careers in the university and after- school internships will be available as support when they successfully graduate from our STEEM Bootcamp Program. 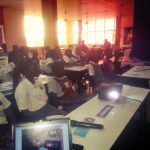 Our last STEEM BootCamp Event (prelaunch version) was the catch on Europe’s Global Women Social Entrepreneurs radio show, November 2017. 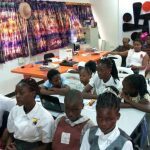 The Founder, Mrs Elizabeth Olorunleke Edwards was interviewed live on the show. 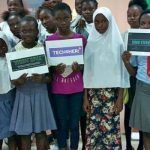 ( http://www.blogtalkradio.com/herstorytoo/2017/11/24/tech4her-africa-founder-elizabeth-olorunleke-tonight-on-herstorytoo ). 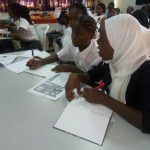 Tech4her projects are supported by our resource partners; MEST Africa, American Corner, Microsoft, Inspiriasoft. 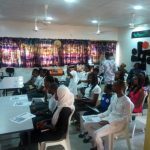 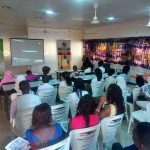 Pictures from the past event hosted at Wennovation Hub in 2017.